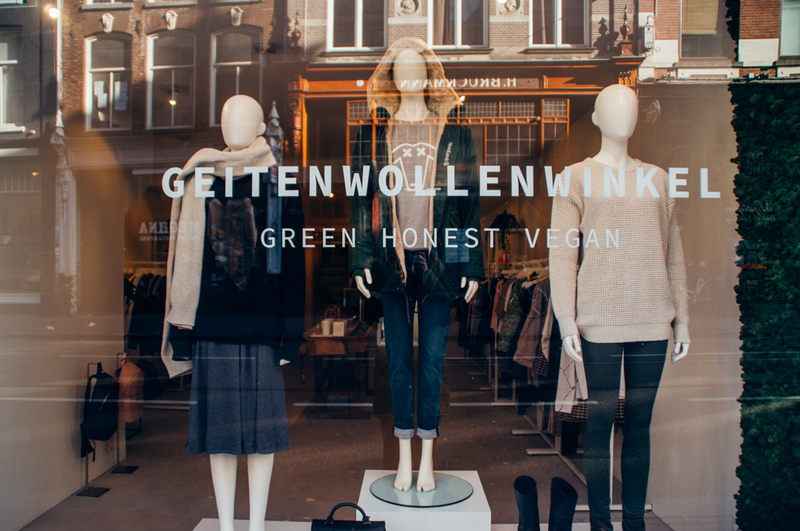 We have talked to Lavinia and Abigail Bakker, the two young owners of Geitenwollenwinkel, a shop with a lot of charm that sells wonderful sustainable fashion. If you happen to be in Amsterdam don’t miss the chance to pay them a visit. You won’t regret it! Tell us a little about the shop’s story. How would you describe your business concept? When did you open? Everything you find in our store is Green, Honest and Vegan. So everything is made with respect for nature, people and animals. 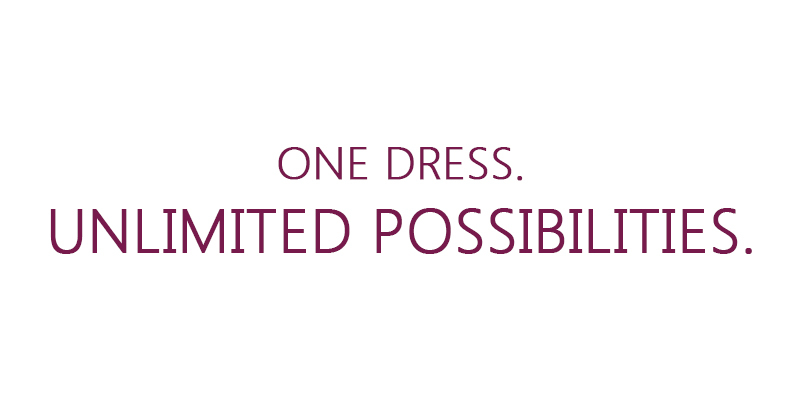 The store opened in December 2014 and the journey so far is great! We just launched our online store as well. We sell brands like: Kowtow, Rel Fake, L’Herbe Rouge, Groceries, Geitenwollenshirts, Armedangels, Wunderwerk, Peolple Tree & bags from Matt & Nat. We also have skincare from Esse, bodywash from Dr Bronners and various home products.